The Fellowship is an opportunity to serve as full-time teacher leaders to children from low-income communities in India’s most under-resourced schools. 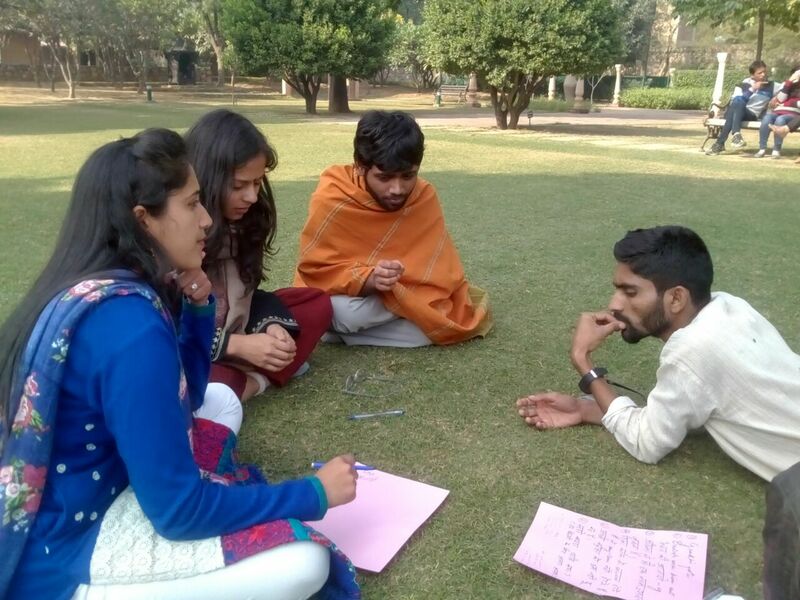 After the two years, our Fellows become a part of the Teach For India Alumni movement where they work to drive systemic change and realise educational opportunity for all. They’ll play a big part in solving India’s ed crisis. The Fellowship enables Fellows to give children the opportunity to change their lives and deepen their understanding of what’s required to attain educational equity. They’ll develop into a strong, caring and effective leader. 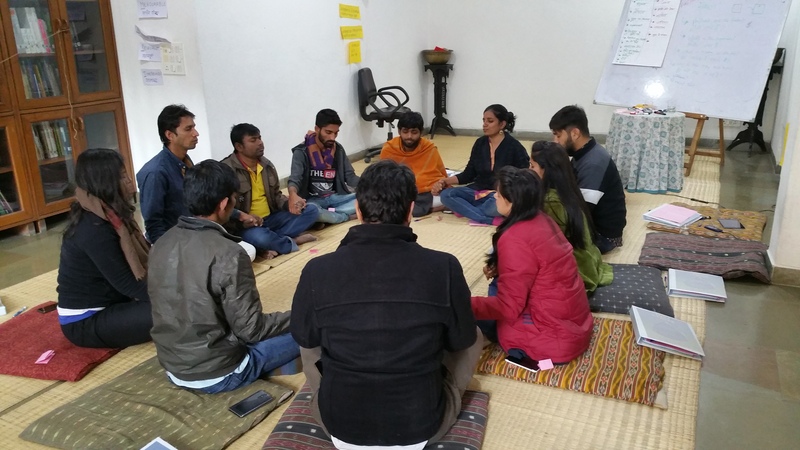 The Fellowship uses the classroom and community as a lab of leadership where Fellows practice vision, planning, execution and problem-solving, reflection and other key leadership skills. They’ll become a part of a growing network of change makers. The Fellowship will facilitate life-long partnerships and relationships with thousands of Alumni and partners who will support Fellows and deepen their impact as an Alumnus.